How do we make sure those things happen? Meet Craig: Craig is a Tait Account Manager. When you partner with Tait to meet your communication needs, you will work directly with someone like Craig. He is your direct point of contact through every process of your journey - from RFP through to project completion and into the future. And although he is always just one phone call away, there are a few other experts Craig will bring on board to meet your communication needs. Watch the video above and Craig will introduce you to them. Carroll County is located in the state of Tennessee, USA. Covering an area of over 600 square miles, it has a population of over 28,000 people. 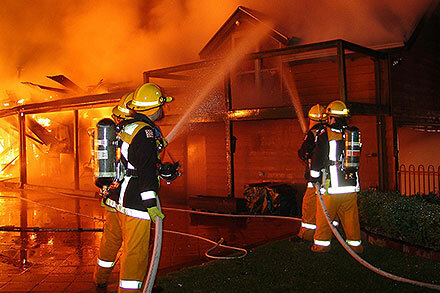 Country Fire Authority (CFA) is one of the world’s largest volunteer-based fire and emergency services organizations. With approximately 58,000 members — made up of more than 56,000 volunteers, 1,800 career firefighters, community educators and support personnel — CFA helps to protect 3.3 million citizens and more than one million homes and properties across the Australian state of Victoria. 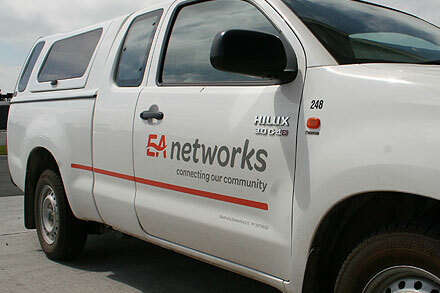 Tait is supplying a TaitNet P25 digital 700 MHz four-site trunked network with data services and TM9000 mobile radios to enable the support of Automatic Vehicle Location (AVL), passenger counting and Real Time Passenger Information (RTPI) applications for the board of Tri-County Metropolitan Transportation District of Oregon (TriMet). 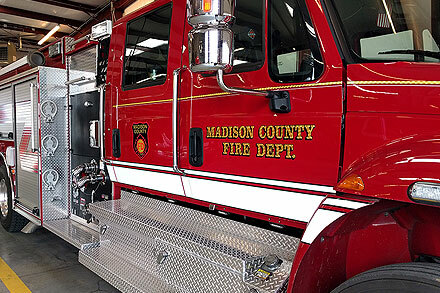 Madison County, Tennessee, USA, provides fire protection that covers 540 square miles. 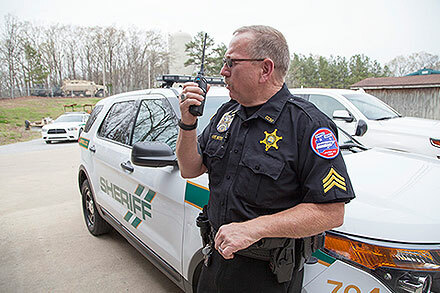 They also manage first-responder calls for EMS and other organizations. 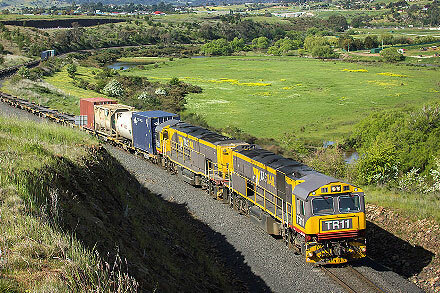 Tasmanian Rail (TasRail) operates the main-line railways in the southern Australian state. 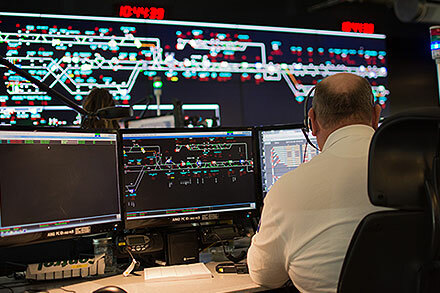 It is a world-class, fully integrated short-haul rail freight business; owning and operating both the fixed track and infrastructure and the rolling stock.